When Naomi saw that Ruth was determined to go with her, she said nothing more (v.18). A close friend lost his father unexpectedly. 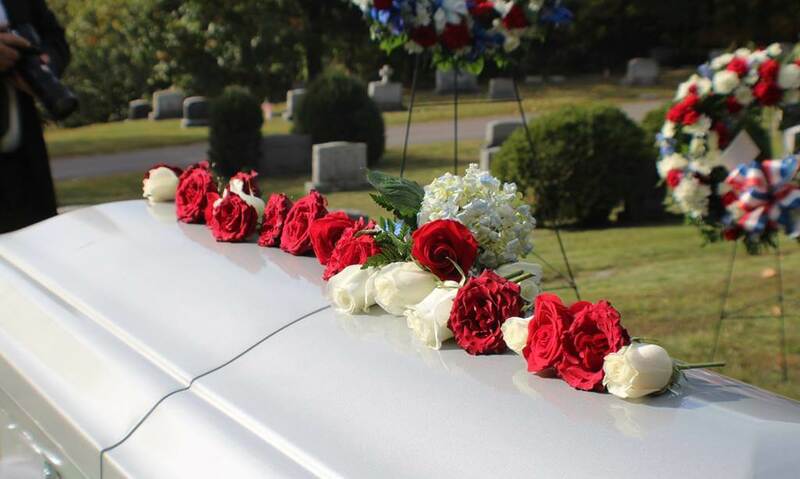 Though my husband and I both had responsibilities on the day of the funeral, we asked others to cover for us so we could drive more than 350 miles to be with our friend and his wife. Overwhelmed that we would travel such a distance in one day to be with them, our friends held us close when they saw us. Others had brought food, still others had taken care of details back home, but in this moment we found that our simple presence carried comfort. Scripture tells a similar story where the presence of a young woman brought comfort, and eventually joy, into the life of a widowed and bereaved mother. Losing first her husband to death and then her sons ten years later (Ruth 1:3-5), Naomi saw little promise in her future—even to the point of declaring her life to be “bitter” (v.20). Her life demonstrates how peace remains scarcest and comfort most out of reach in situations that seem inexplicably painful. How can we bring relief to someone who declares, “the Almighty has sent such tragedy upon me”? (v.21). Ruth, however, was not deterred, and her quiet example challenges us to move beyond empty platitudes to be a presence of comfort (v.18). Though Naomi had nothing to give her (vv.11-13), Ruth pursued her with tenacious love (v.17). Ruth couldn’t reverse the circumstances of Naomi’s losses, but her faithfulness birthed hope in an aching heart (2:20). Like Ruth, may God enable us to bring peace to troubled hearts because we refuse to let go (1:16). When we step into someone else’s story to share that person’s pain, we can in a small way point to Christ’s faithful presence, His real and steadfast comfort (2 Corinthians 1:4). Read Ruth 4:13-22 and consider the long-standing impact of Ruth’s courage. When have you felt Jesus’ presence and comfort in the midst of your pain? How can you be a Christ-like presence to those who are grieving? ODB: Dedicated to Love How Can We Be “In the World, But Not of It”?